What is the common ground between the search by the International Tribunal in the Hague of Ratko Mladic and Goran Hadzic and the former PM of Croatia Ivo Sanader? The common ground is that Sanader's name and photo is already put together with those of Mladic and Hadzic in the "Wanted" section on the website of Croatian Ministry of the Interior. According to official information, Sanader is wanted for participation in crimes and for power abuse. Late in the evening on Thursday a court in Zagreb issued a one-month arrest for the former independent MP after on December 9 Parliament voted in support for the removal of his political immunity and gave a green light for his arrest. 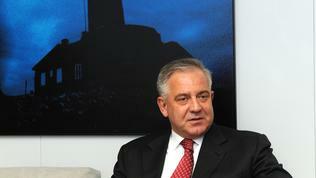 As Sanader managed to leave the country before his immunity was removed, he was wanted by Interpol too. The "Sanader" affair still is the main topic of Croatian and international media. In an interview with the state-owned HRT television Sanader's lawyer states that he had received a message from the former MP, saying that he would return to the country in 3-4 days. But his whereabouts were still unclear, although on December 9 there were information that after he escaped to Slovenia then he left from the capital Ljubljana to London where he landed late in the afternoon. 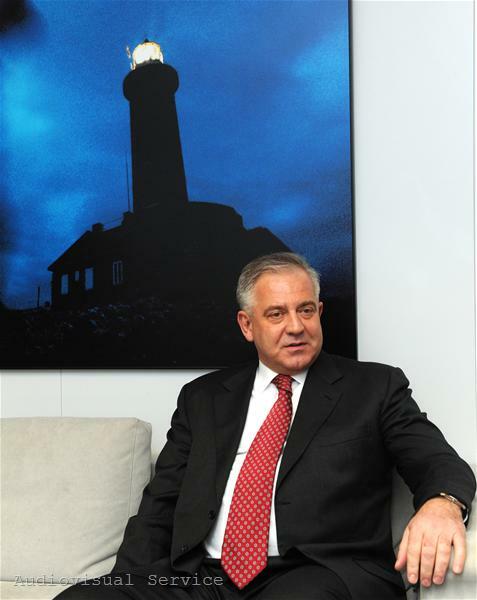 HRT recalls that Sanader still has a diplomatic passport and quotes the chief of the criminal police Vitomir Bjielic who said that the former prime minister was not seen on any of the airplanes that flew from Ljubljana on an international route. Before Nova TV Jerko Rosin - a member of the ruling HDZ party (whose leader Sanader was) and a close friend of the former PM said that Sanader was ready to return to Croatia yet that afternoon or in the evening at the latest. According to Jutarnji List's sources, however, Croatian authorities knew Sanader's whereabouts all the time but refused to announce any details in order not to prevent the ongoing investigation, and that they had secured an agreement with a country to deport Sanader. The same newspaper reports also that, according to unofficial information, Sanader is charged with taking 4 mn euro from state institutions and public companies via his firm Fimi-Media. Besides, according to Jutarnji List, he is also charged with organising a crime group. In the meantime a game has appeared in the Internet, called "Where is Sanader?". Three suggestions are given in the game of his whereabouts - London, New York and Dugobabe (a village near Sanader's home town - Split).